- Real Deal-South Florida Real Estate News, 2017.
in terms of the number of investors to apply for residency permits in Portugal, and the capital invested in the country as well. The most popular investors include buyers from China (80.1%), Brazil (5.3%), Russia (3.5%), South Africa (3.2%), Lebanon (1.7%), other (6.2%) from a total of 3,888 investors (Oct. 2016) buying property for the Golden Visa, mostly in the Lisbon region. For the NHR status, the primary clients are retirees from France and U.K., but also Swedish, Dutch, and Irish, mainly in the Algarve region. apply for residency in a country that offers so many advantages. In the current year, the press and international experts are confirming this statement. comes to value, credibility, passport-power plus location. in the UK, Hungary, and Bulgaria. The main benefits of the program are a low property investment level, fast processing and a minimal requirement for residency. 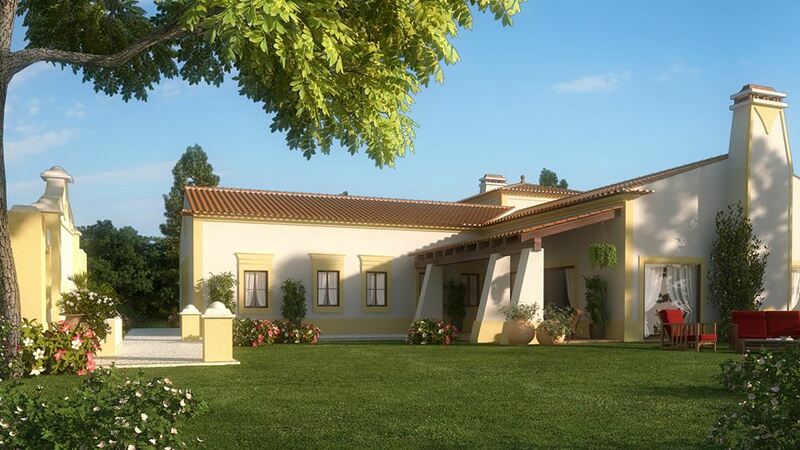 visits to Portugal, as either a second or holiday home or as a permanent, safe place to reside or retire.